Romanian LPS 4x6° 4x24 Scope. 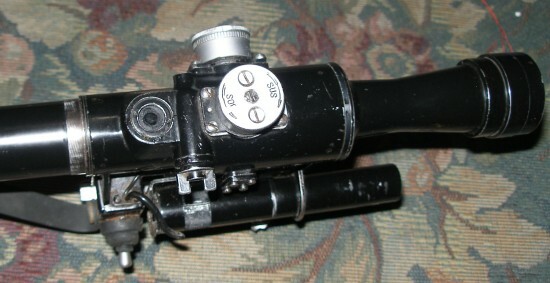 This is another PSO-1 scope variation but is made in Romania for the PSL sniper rifle and is designated LPS 4x6° TIP2. These scopes were manufactured by Industry Optic Romania IOR from 1974 to 1990 and have high quality lenses. 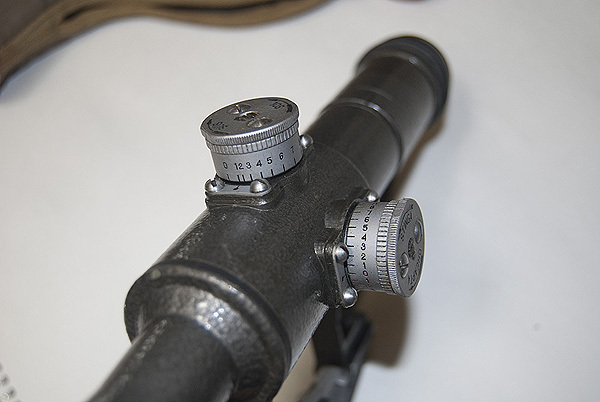 The original "Type 1" LPS scope (LPS stands for "Scope for Semiautomatic Rifle" in Romanian) was a close copy of the Russian PSO-1 and featured an infrared detection filter and battery-powered reticle illumination. 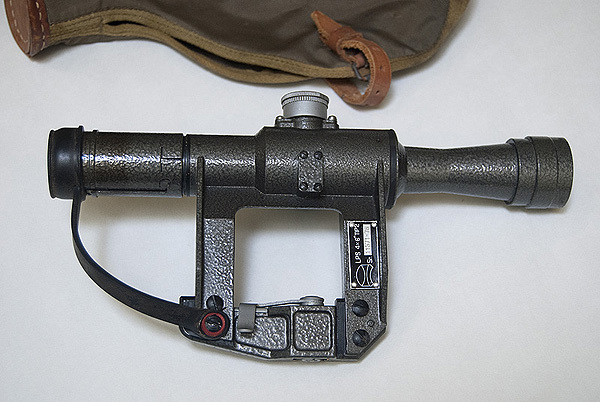 Stadiametric rangefinder and Bullet Drop Compensating elevation turrets were also copied from the Russian PSO-1 scope. This "Tip2" (Type 2) scope has an illuminated reticle powered by self-luminous tritium elements instead of batteries. Tritium has a half-life of 12.3 years and emits a very weak beta particle. This means that every 12.3 years the tritium loses half its brightness. If your scope was made in 1990 after 12 years in 2002 it would be 50% as bright. Then in 2014 it would be 50% as bright as it was in 2002 and so forth. Because there is no battery housing or switch to illuminate the reticle, these scopes are lighter than the Russian and Chinese versions. Also, because there is no bulb assembly protruding down from the scope's body, these are the only "SVD" scopes that will fit a Saiga rail without needing a special "AK" base clamp. 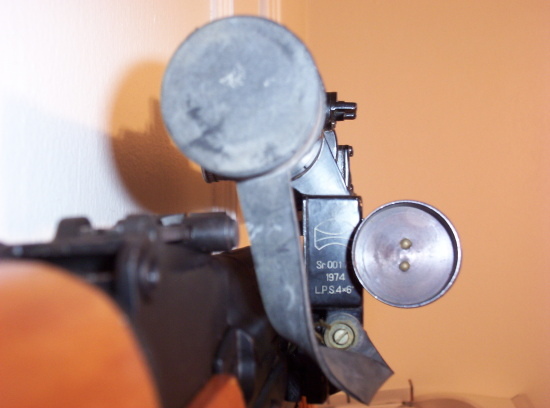 Typically the bulb assembly will hit the top of the AK/Saiga receiver cover as the scope is slid backward on the rail, unless the higher AK mount is used. 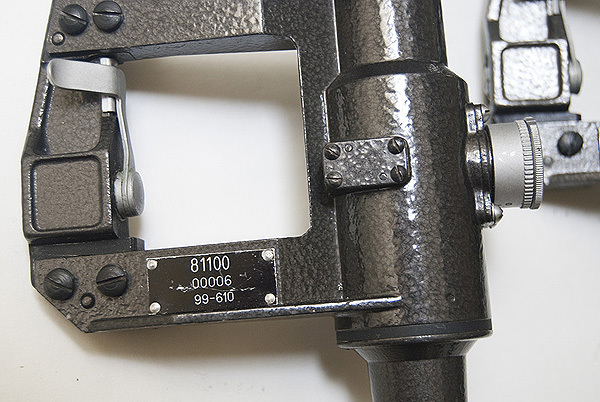 The black plate displays the IOR logo, scope model designation, serial number and two-digit year of manufacture. 4x6° is the diameter of the entrance pupil times the diameter of the exit pupil, or 4x6=24. 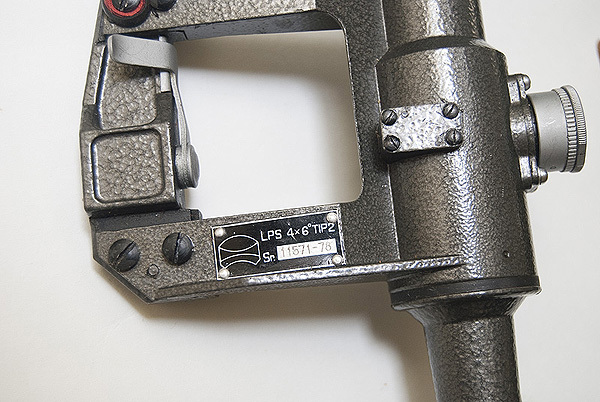 The LPS scope above is made in 1978 has Romanian writing on the windage and elevation ranging turrets. Sus = Up, Jos = Down, Dreapta = Right, Stinga = Left. This LPS scope is the newest variation. Note the difference in the number plate and the front rubber objective lens cover. This late model scope does not have the Romanian writing on the adjustment turrets. 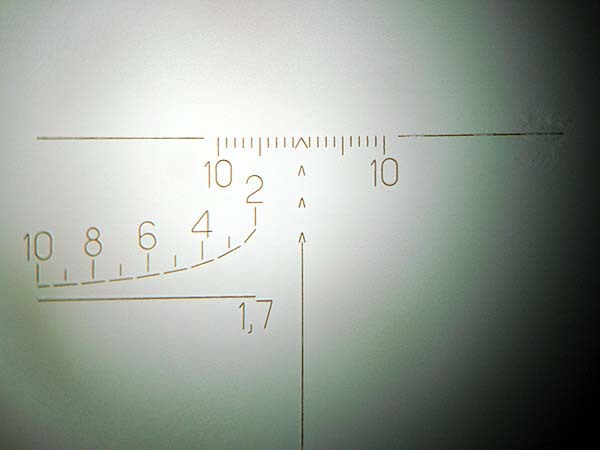 The reticle is the familiar "T" cross hair with built-in range finder in the lower left quadrant. The reticle is etched into a glass plate inside the scope. 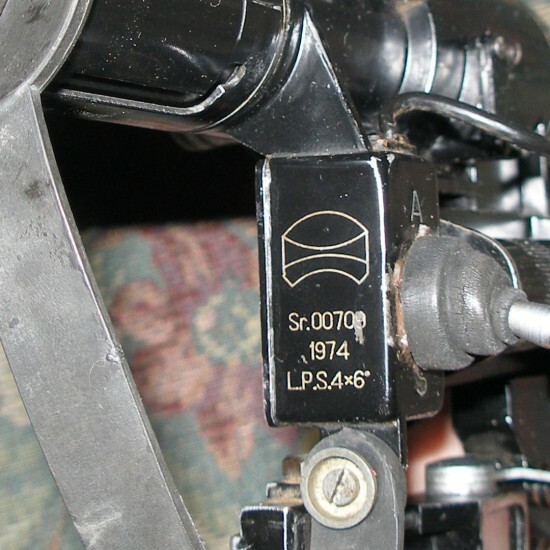 The numbers are larger in size compared to the numbers in the Russian and Chinese PSO-1 reticles. The range finder is calibrated to the "combloc" military standard height of 1.7 meters or about 5 feet 7 inches. "I have tritium in hand and have dissasembled my scope as far as I feel comfortable and no glow. I removed the square plate on the side, had heard that that was where the element goes but no dice, that is the stop for the windage and elevation knobs. (I am kinda obsessing about this and wondering if the trit COULD be put there). 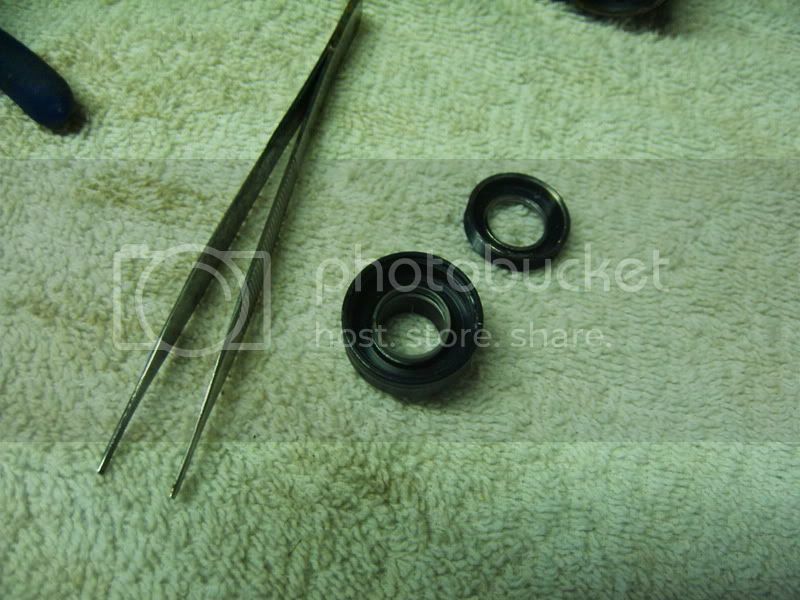 I removed the three tiny lock screws around the scope and removed the rear half of the scope body. You can see the reticle in there (it`s tiny by the way) and I tried holding the tritium vial close to it and even directly on it and it wouldnt illuminate. I believe the tritium needs to be placed on the edge of the reticle, as it is etched glass I assume if the tritium element is placed on the edge, the reticle will glow. Major dissasembly was going to be needed to get to the edge of the reticle and at this point I did not feel comfortable going any further, so I put the scope back together. I just got the rifle and I did not want to destroy the scope before I had a chance to shoot it. If the rifle turns out to be a good shooter I will invest in a POSP 8X scope, then I will not have qualms about digging into the romy scope further." "I got the reticle carrier out nicely and dissasembled it, what I thought was the tritium was not. But I did find the tritium and it is HUGE! and consists of two glass semi circles encompassing the reticle. 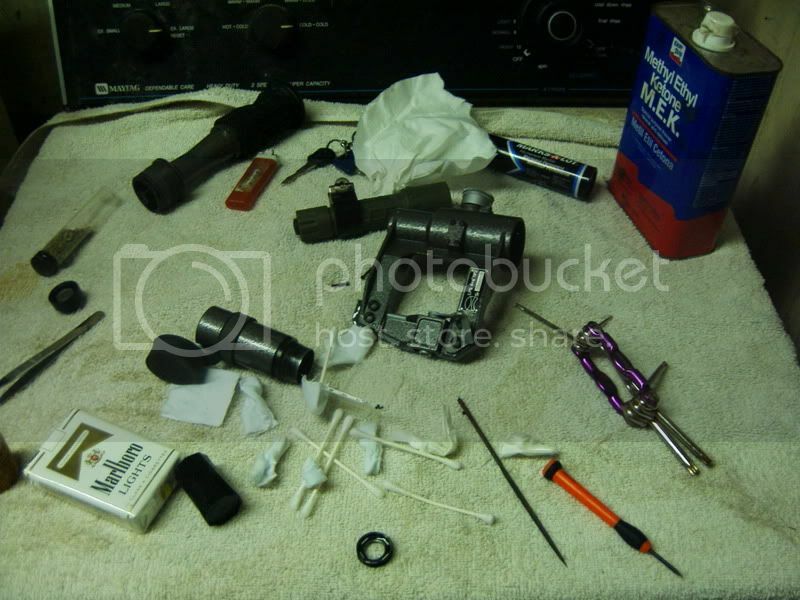 The good news is that the scope is really simple, you do not have to monkey with the elevation and windage mechanisms to get the tritium carrier out, and re-aligning everything is easy. "Here are some pix for those who want to try their hand at it. Three tiny screws around the perimeter of the body act as lock screws, remove them and the front and rear tubes will twist off. With the back half off you will see three screws holding the reticle carrier to the wind/elev mechanism- remove them and the carrier will fall out the front of the scope (assuming the front tube is removed first)." 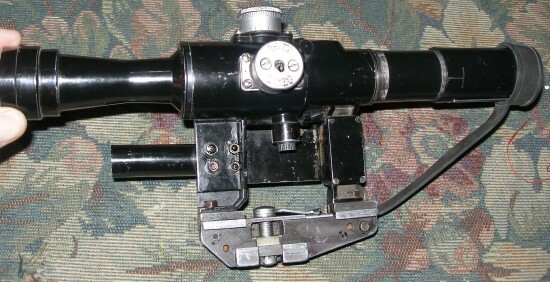 Another variation of this Romanian scope is this early example desingated LPS 4x6. These "Type 1" scopes came on a batch of imported PSL rifles in 2008. This is the first generation military scope and features the infra-red detector. It also has a battery powered illuminated reticle, though the type of battery they used is not known. 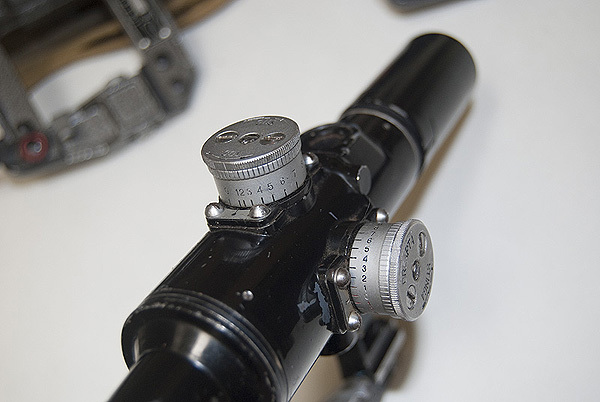 In this photo you can see the bulb screwed into the bottom of the scope body, something you will not find on the later "tip 2" (Type 2) version which uses tritium tubes inside the scope body to light the reticle. 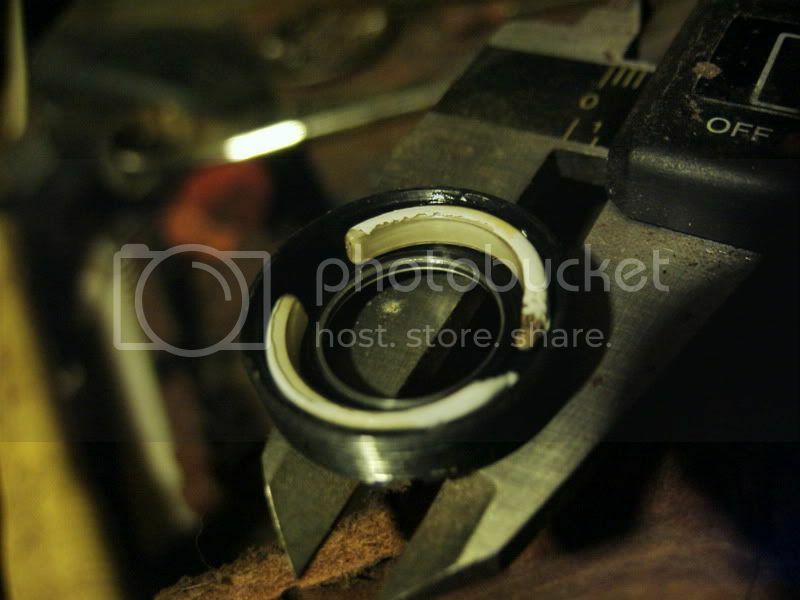 A crudely installed switch is used to turn the reticle bulb on. Note the low serial number and early date. You can clearly see the IR detector charging screen on the top of the scope. Also note the elevation drum is labelled "JOS" (Down) and "SUS" (Up). 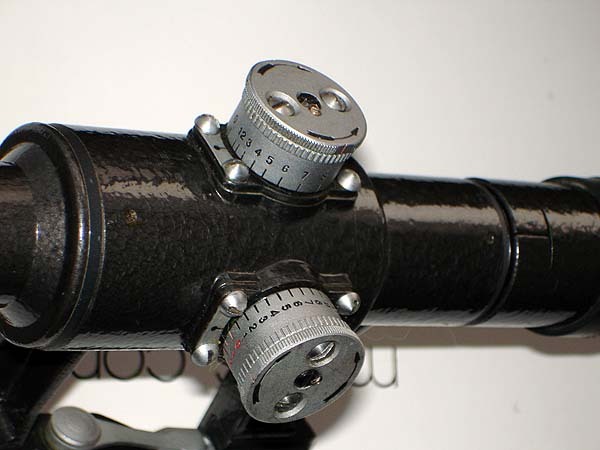 Another early LPS scope, this one features a disk welded to the front of the scope. 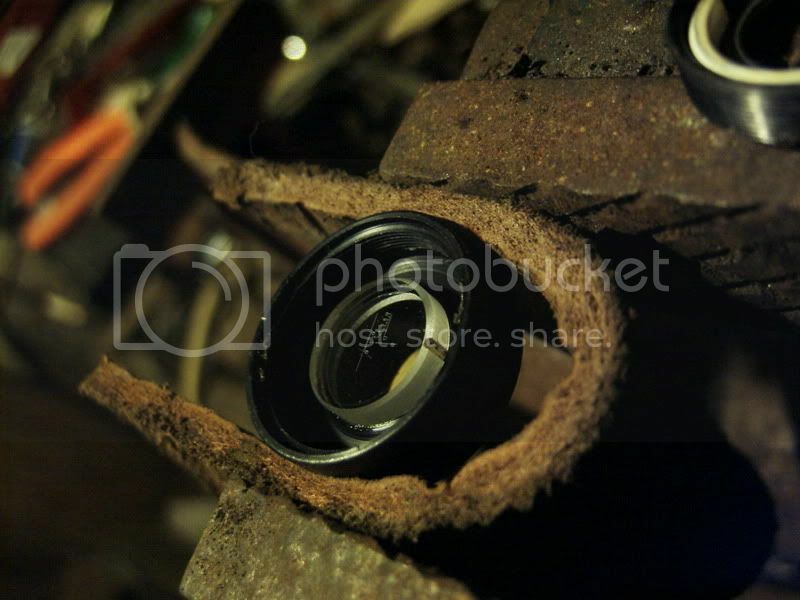 The user of the scope would remove the rubber front lens cover from the lens and mount it on the disk to keep it stored and secure. Without the disk the user would normally put the rubber cover over the top scope turret to keep it from flopping around. 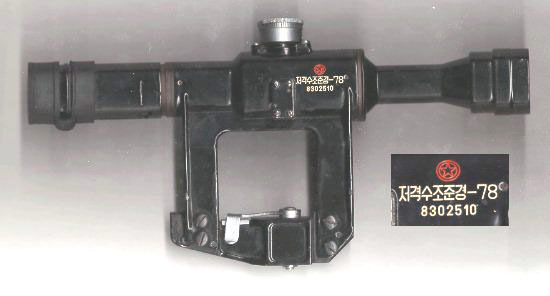 In 1975 the Romanian IOR factory again updated their scope design to the "Type 2" variation that omits the battery and bulb. 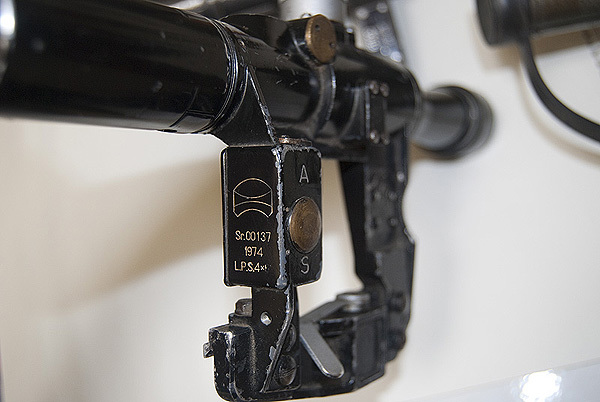 A batch of "Type 1" scopes were retrofitted with the latest changes by simply removing the electrical components. These can be called the "Type 1.5" scopes. Note the brass disk that replaces the switch that once activated the infra-red detector. 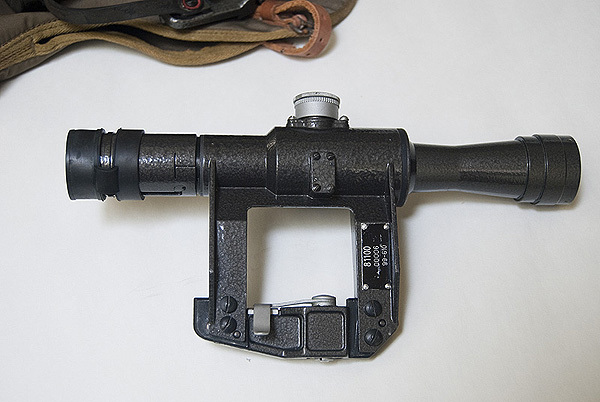 The IR detector had become obsolete by the mid 1970s and was removed from all scope production. 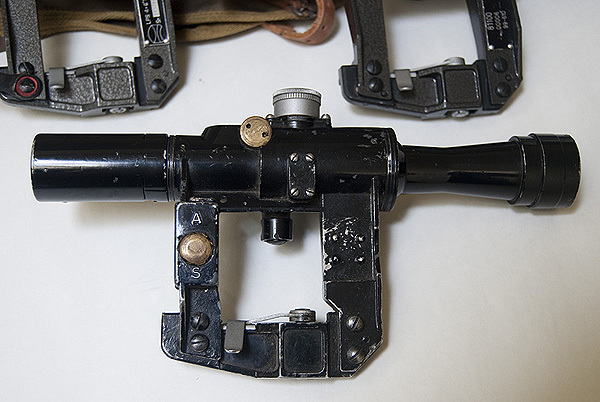 Above is a very rare Type 78 North Korean sniper scope. This one is not battery powered but it is unkown if the reticle is illuminated by tritium like the Romanian version. 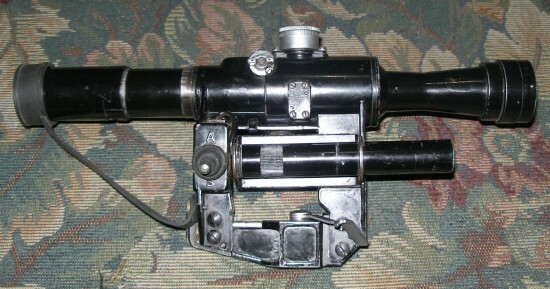 The design is almost identical to the Romanian LPS scope. 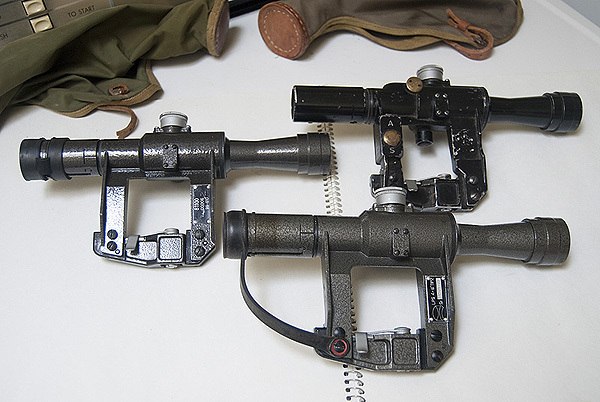 This scope is evidence that the North Koreans possibly use the SVD or PSL-type sniper rifle, though it's not known if they make their own or buy them.